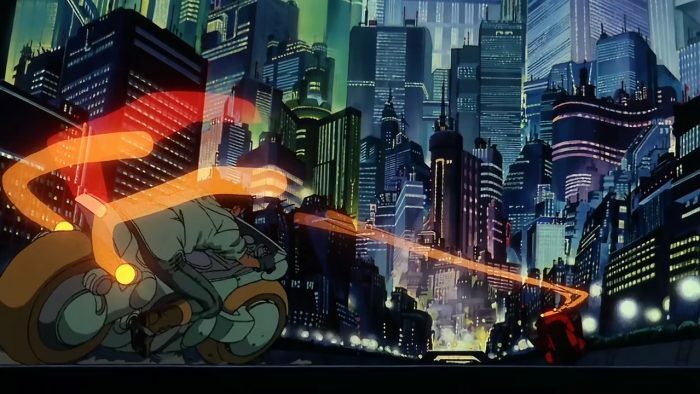 This week we're looking at the growing market for 'Adult' themes in animated movies, and how this is starting to expand the boundaries of the medium. 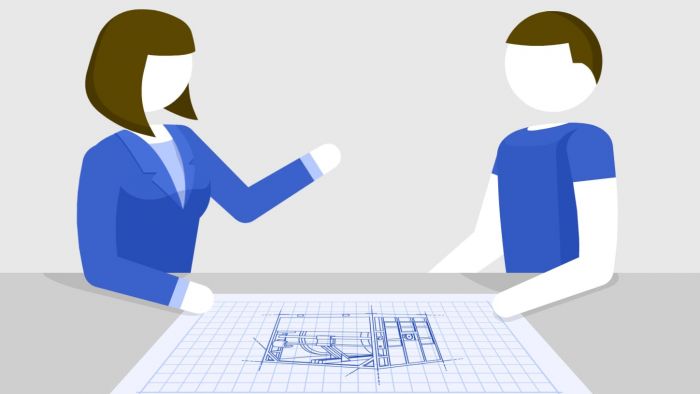 It can be hard to articulate a product to your audience, but Explainer Animations can be key in bridging that crucial gap. In this article, we outline the key benefits. 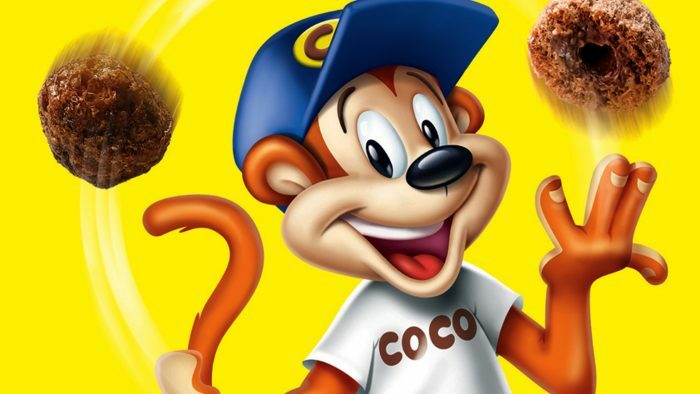 Why Are Animated Adverts So Effective? Since the inception of commercial broadcasting, a third of all TV advertisements have been animated. 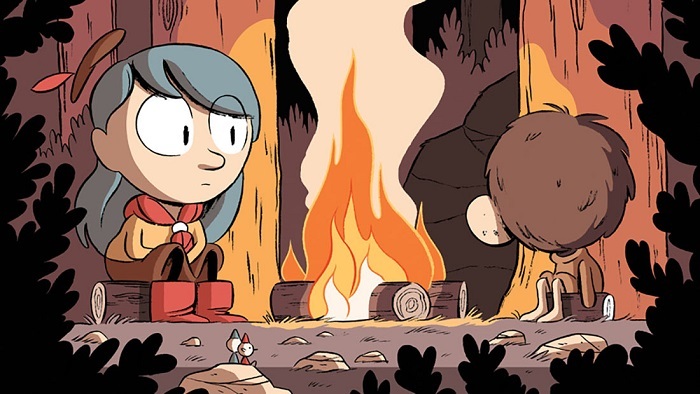 In this article, we're going to look at why animations connect so well with an audience! If you're a Flash/After Effects wizard, make sure to send us your showreel! 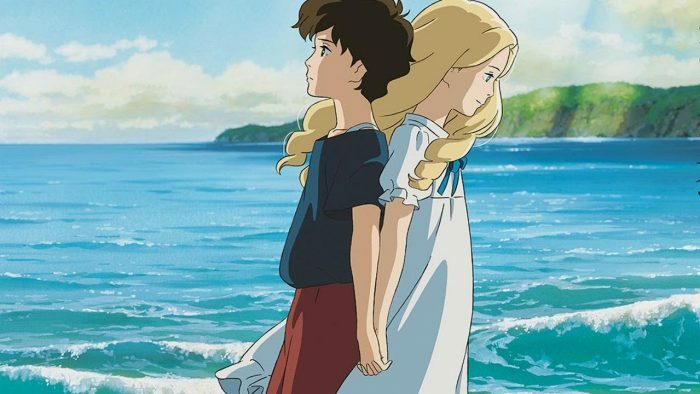 We take a look at two more key moments in animated features that turn on the waterworks. Why do we remember them so well, and what makes us connect with them emotionally? 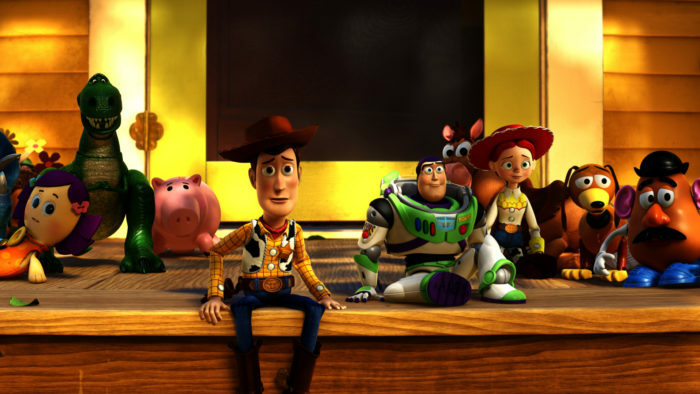 We take a look at a few key moments in our favourite animated movies and wonder why they are so effective at exposing our emotions! 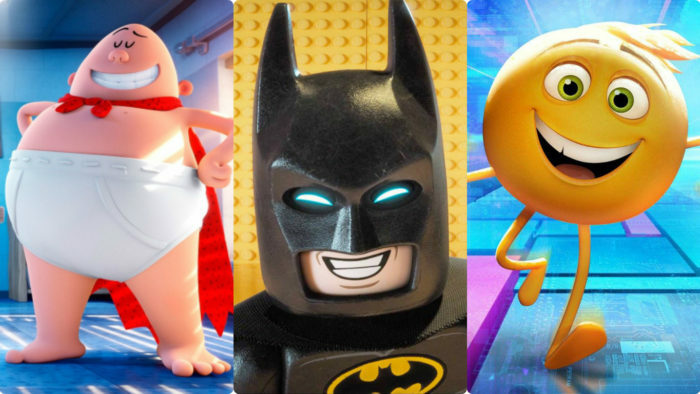 2016 was an amazing year for animated movies, but it looks like 2017 is going to be even better! Netflix announces a series of new animations! 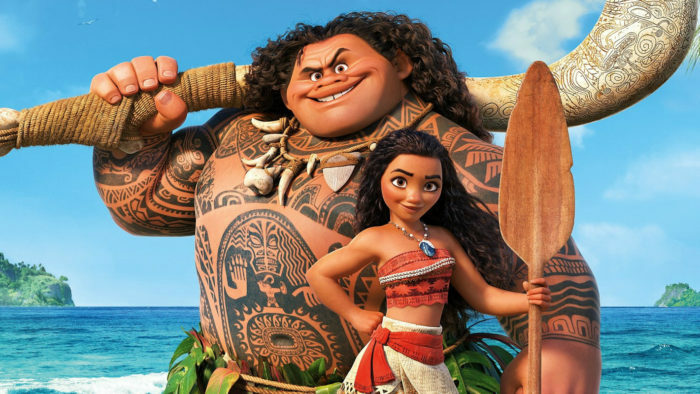 We look into the new Netflix animations that are coming soon, and we can't wait! 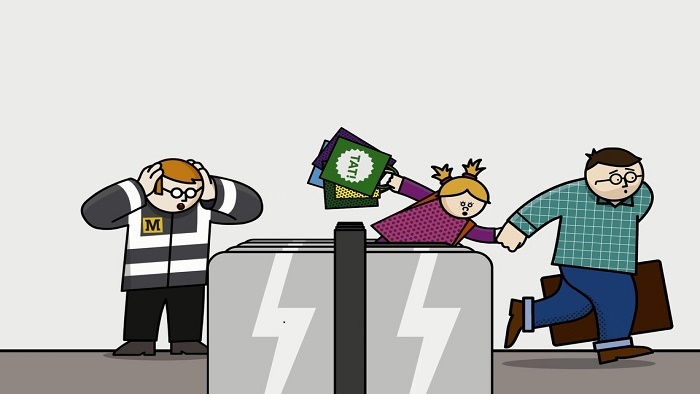 'If you don’t slow down, you’ll ruin everyone’s day' is a new 2D animation highlighting the safety issues caused by rushing for the Tyne and Wear Metro. 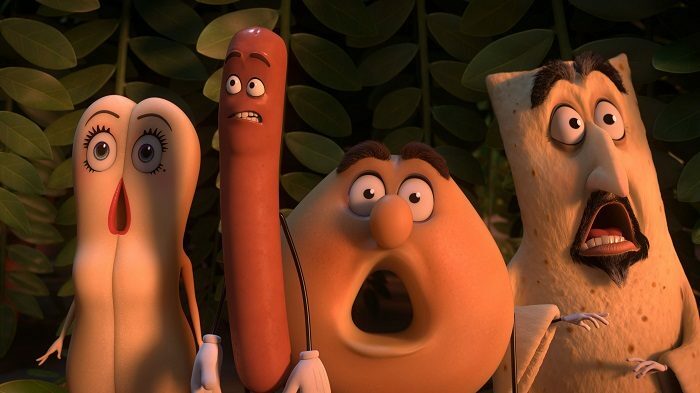 How has a film about sexually frustrated food done so well at the Box Office? The End of Ice Age? 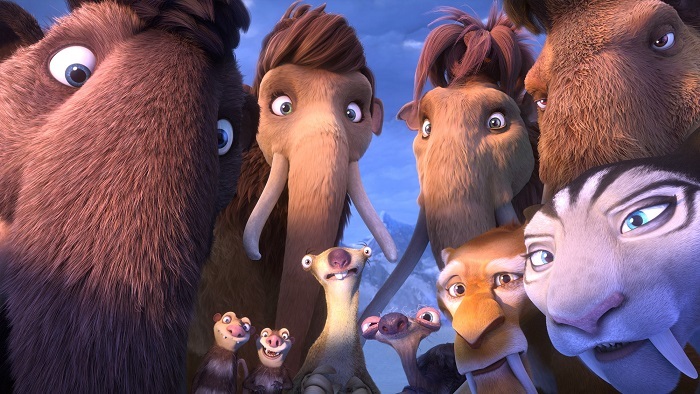 We look at why Ice Age: The Collision Course has been such a flop.